"This attack was not the work of amateurs, and we do not believe it was an isolated incident,” said Bob Lord, Twitter’s director of information security. “The attackers were extremely sophisticated, and we believe other companies and organisations have also been recently similarly attacked” Bob added. Jim Prosser, a Twitter spokesman, would not say how hackers infiltrated Twitter’s systems, but Twitter’s blog post said hackers had broken in through a well-publicized vulnerability in Oracle’s Java software. Last month, after a security researcher exposed a serious vulnerability in the software, though Oracle patched the security hole, but Homeland Security said the fix was not sufficient. The DHS issued a rare alert that warned users to disable Java on their computers. Prosser said Twitter was working with government and federal law enforcement to track down the source of the attacks. For now, he said the company had reset passwords for, and notified, every compromised user. The company encouraged users to practice good password hygiene, which typically means coming up with different passwords for different sites, and using long passwords that cannot be found in the dictionary. Twitter said it “hashed” passwords — which involves mashing up users’ passwords with a mathematical algorithm — and “salted” those, meaning it appended random digits to the end of each hashed password to make it more difficult, but not impossible, for hackers to crack. Once cracked, passwords can be valuable on auction-like black market sites where a single password can fetch $20. While talking about Twitter and cyber issues, I would like to remind you that in last year twitter faced several cyber attacks where more than 55,000 twitter account details was leaked, after this issue in the middle of last year the social networking giant faced massive denial of service which interrupted its services. 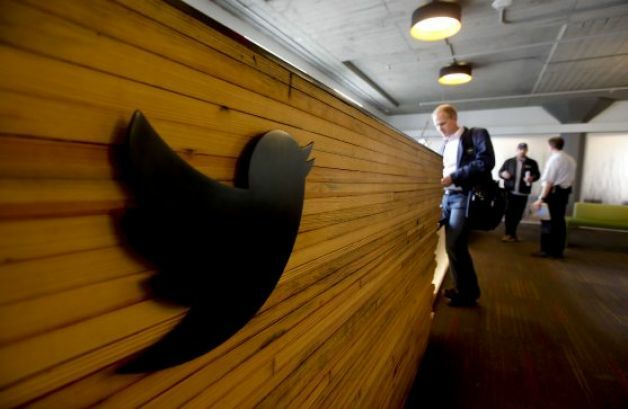 Later a huge number of Twitter users across the globe received emails warning that their account have been compromised and their passwords had been reset, and it was another security breach which affected twitter. Such big organization are not at all careless about security, so as twitter and it has been proved when they hired renowned white hat hacker Charlie Miller to boost up their security, but after this current massacre, it seems that twitter need to think more and emphasize a lot to make sure that their system is good enough to prevent cyber attacks. For all the hot cyber updates and reviews stay tuned with VOGH.